J & H Oil Company was founded in 1969 by Jerry Hop. Equipped with a $600 tank truck and one employee (himself), Jerry worked long days delivering fuel to a small set of commercial customers. Jerry’s first noteworthy opportunity for growth came when he landed the bid to supply the equipment used to build I-196 from Grand Rapids to Holland. 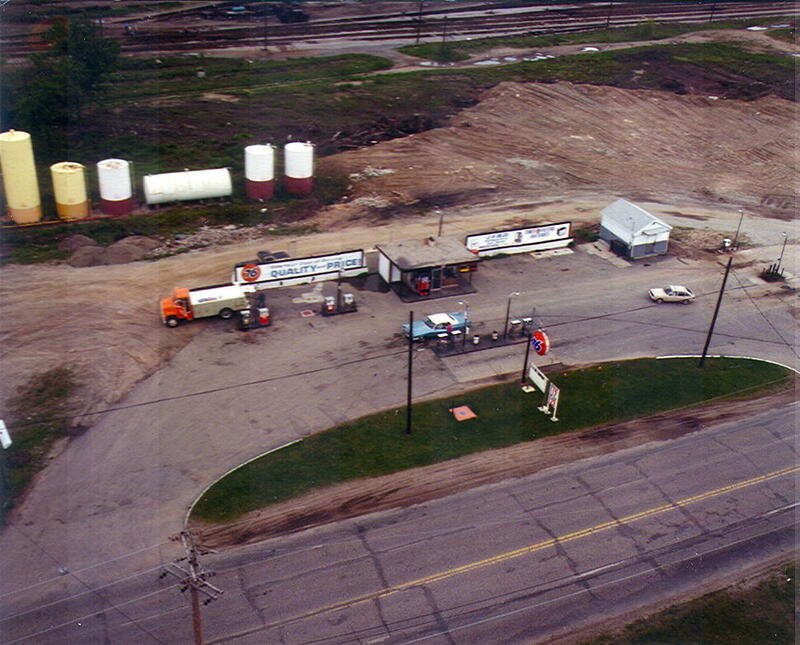 Upon completion, Jerry diversified his focus toward retail by opening his first convenience store (The Pit Stop, Wyoming, MI) while still supplying fuel and lubricants to commercial and municipal accounts. The growth of J & H Oil Company over the years can be attributed to Jerry’s work ethic, his strong moral foundation, and his resolve to surround himself with employees who share his vision. Forty-two years later, J & H Oil Company remains family owned and operated. 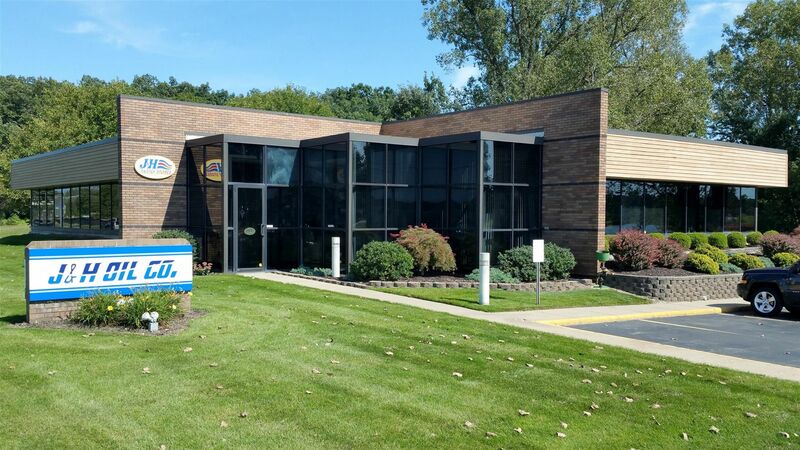 The company’s philosophy has remained unchanged for more than 40 years since its establishment by Jerry Hop in 1969 – courteous customer service, quality products, and safe, clean, and modern facilities are key components of our growth. Supporting the communites that support us is equally as important. Today, J & H Oil Company proudly supplies almost 120 retail sites, of which 50 are company operated.